Security updates have hit Blackberry android devices and not the devices still running the forgotten Balckberry OS. For real if you are still using blackberry phones running a balckberry OS, you are stubborn. 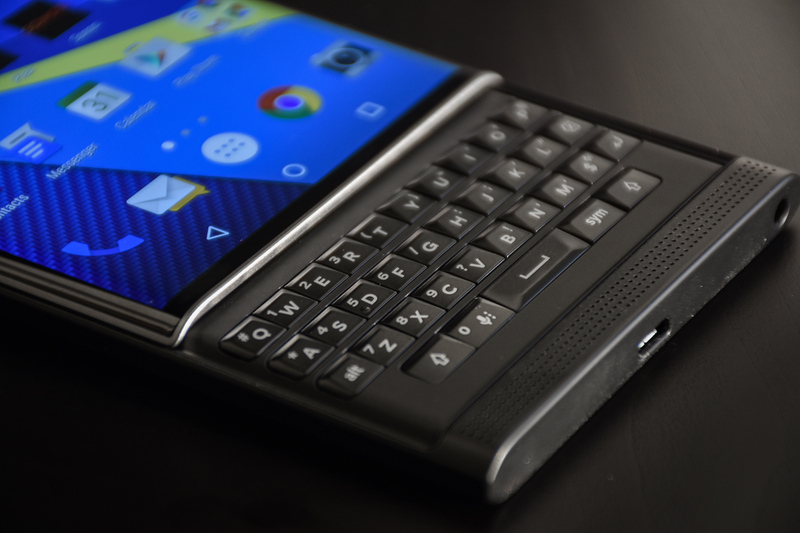 BlackBerry keeps its promise on pushing quick security updates for its Android devices. 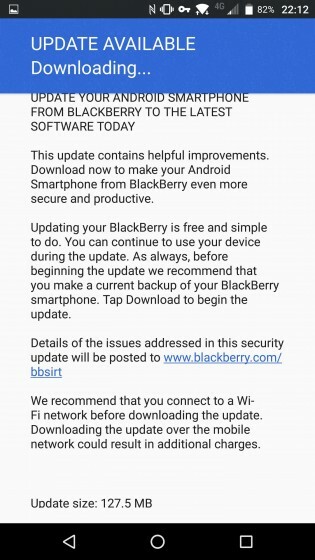 The latest upgrade patches multiple vulnerabilities in all five BlackBerry powered Android smartphones. The update weighing 127mb brings some reinforcements added to the bootloader of the chipset, stricting access to metadata from the Wi-Fi driver and camera driver. BlackBerry also patched a loophole through which a malicious application was able to execute arbitrary code within the kernel.